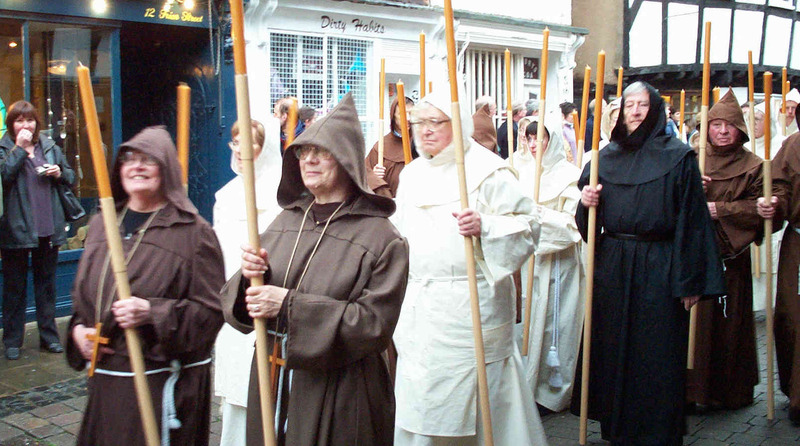 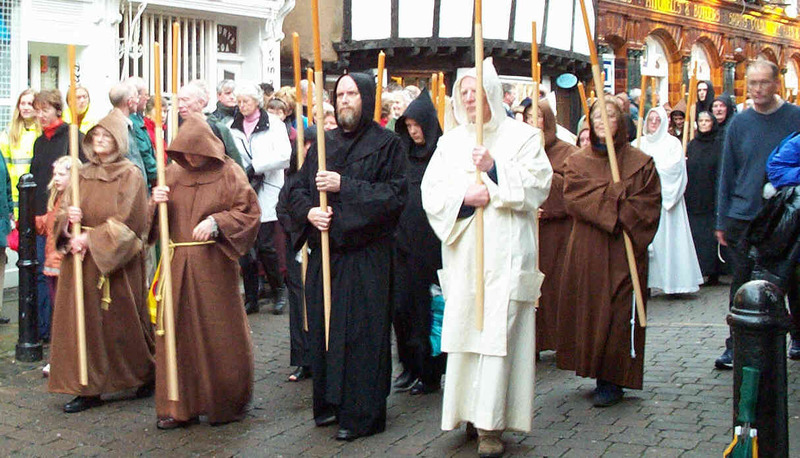 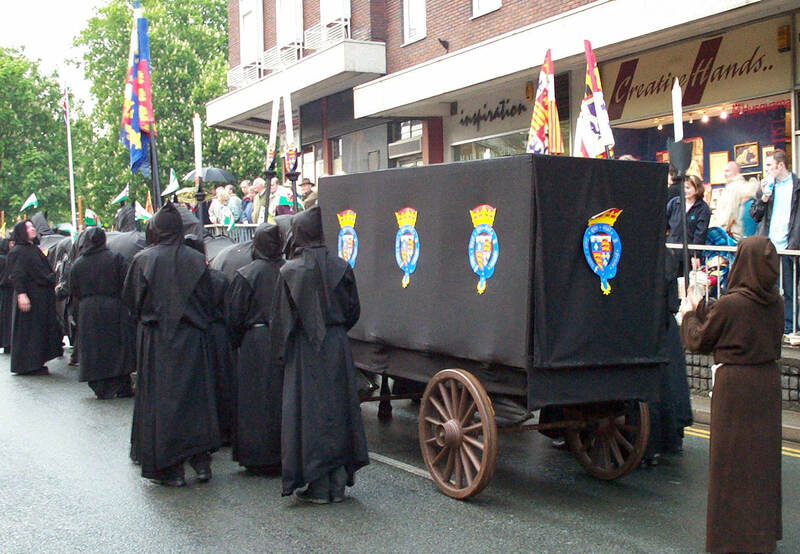 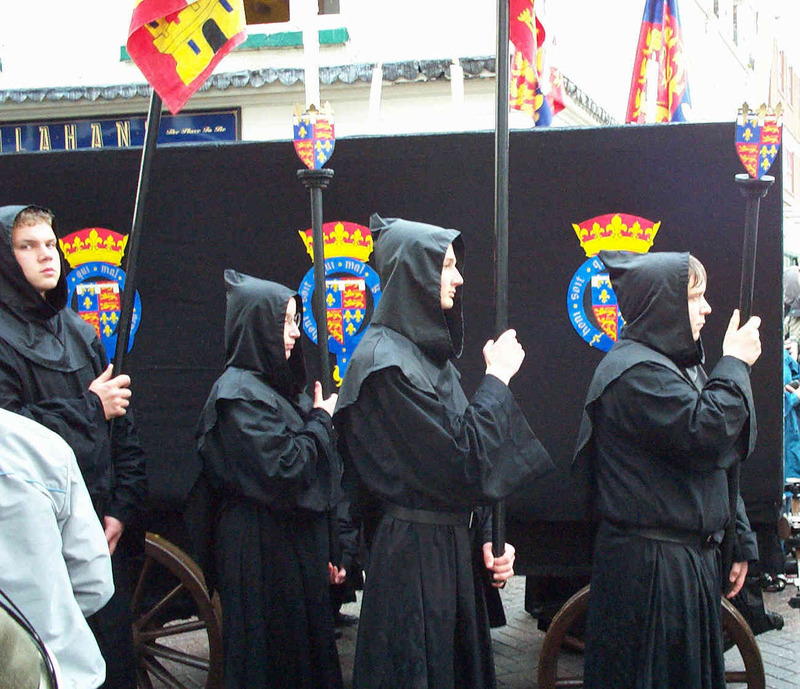 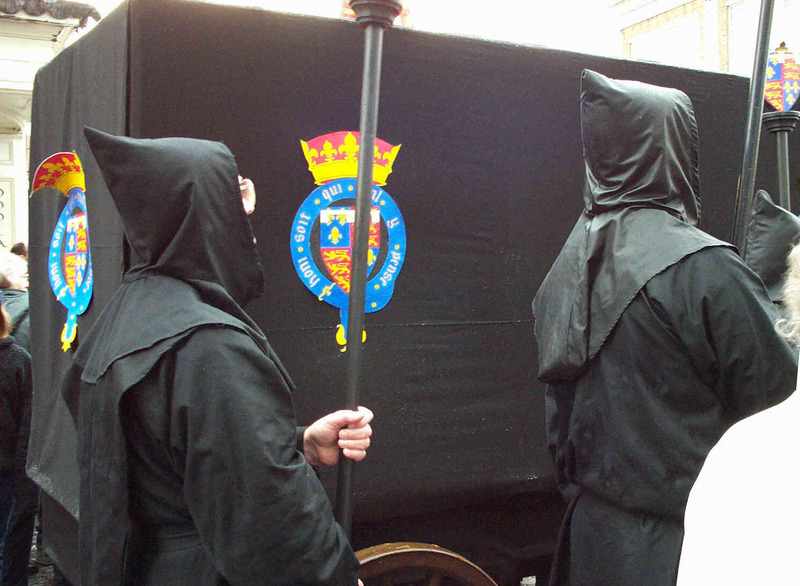 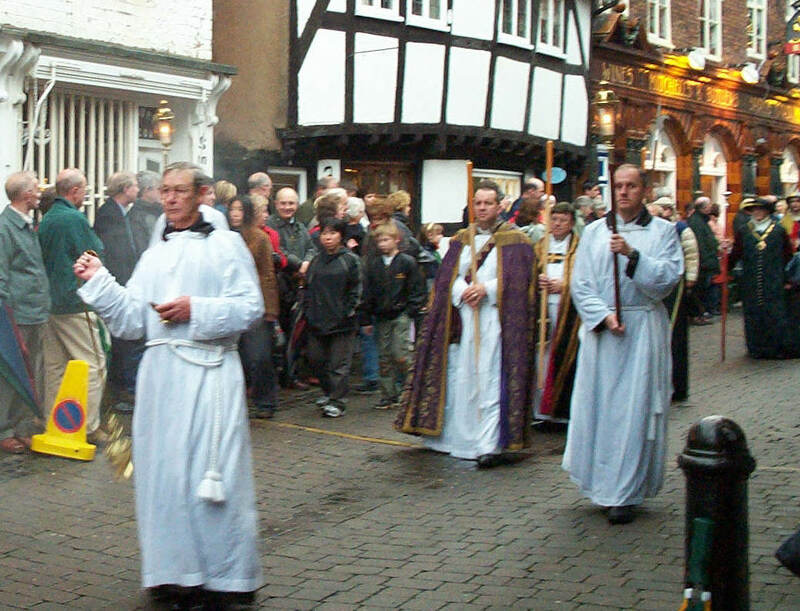 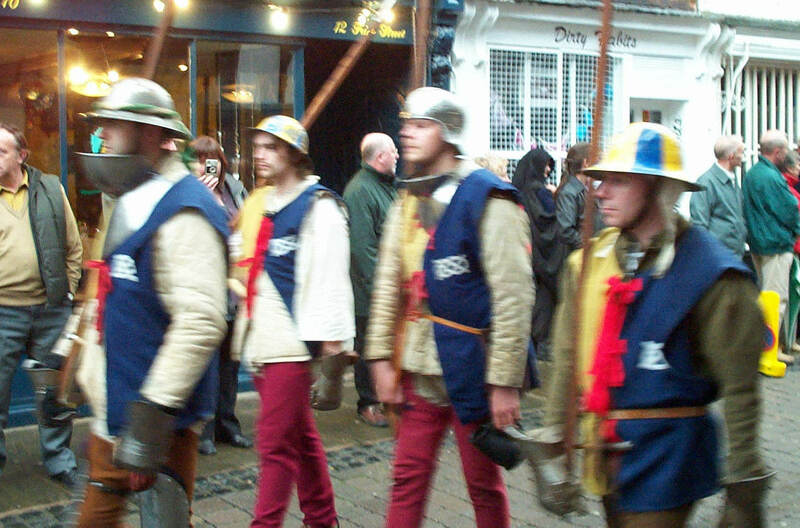 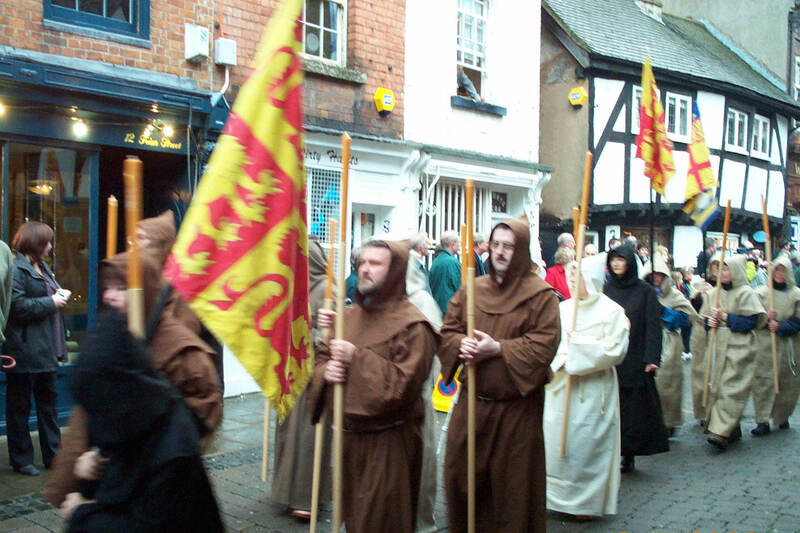 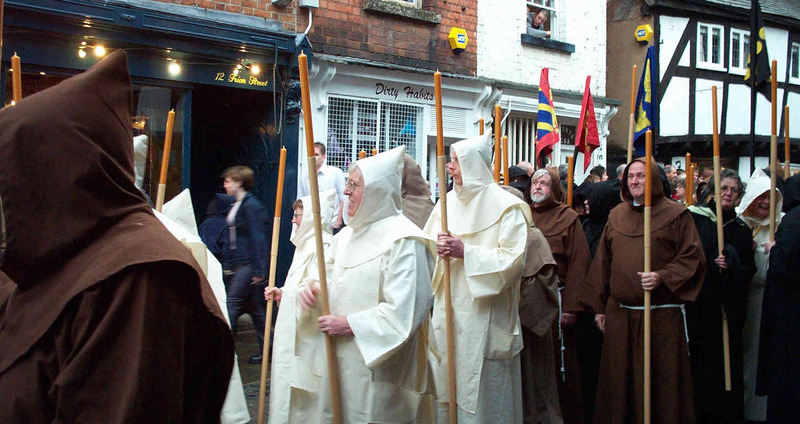 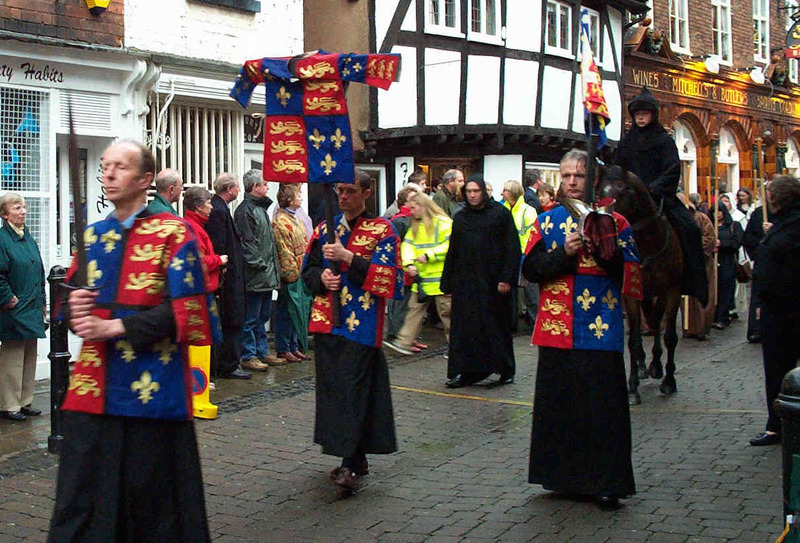 The funeral procession left Ludlow on St George's Day, April 23rd, 1502, and Prince Arthur was buried in Worcester Cathedral at the beginning of May. 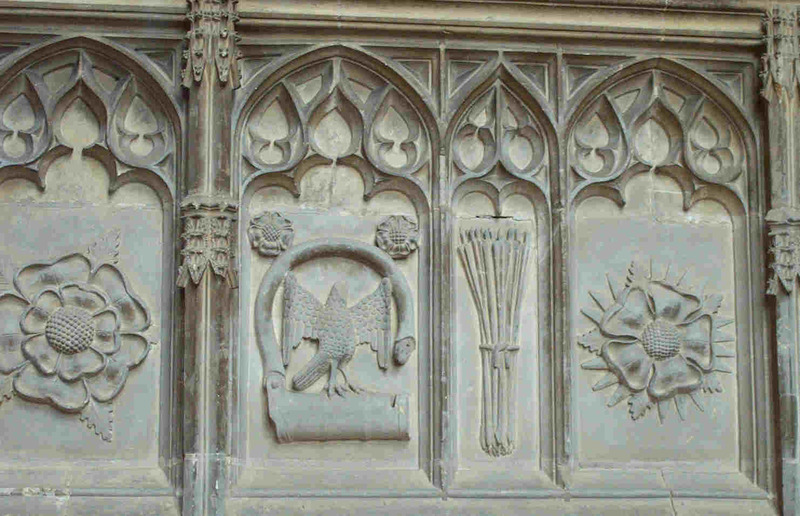 (The exact date is unknown). 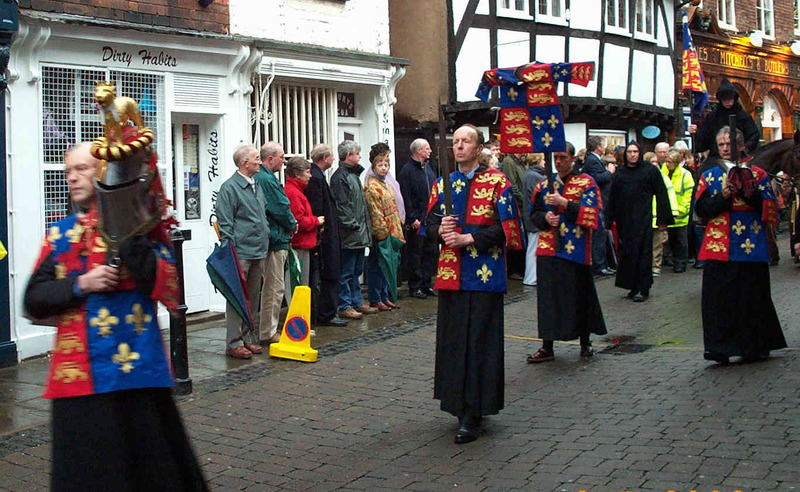 See also the article on the investigation into how Prince Arthur died, on the Richard III Society's web site. 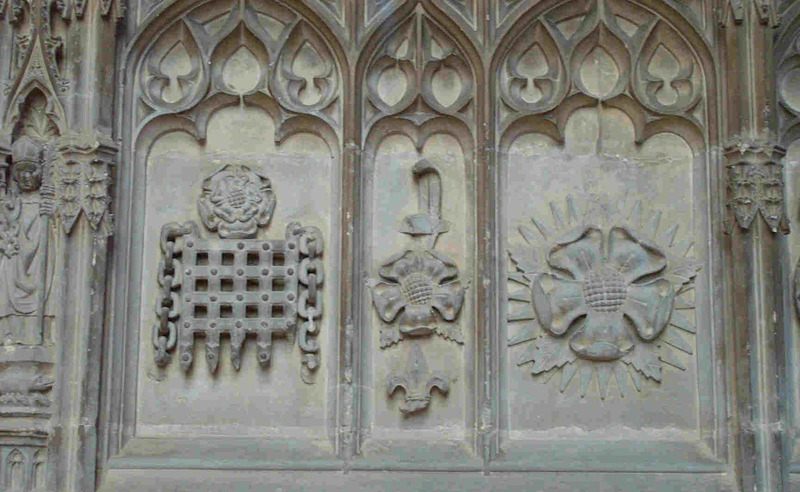 Scroll down to the bottom of the page.